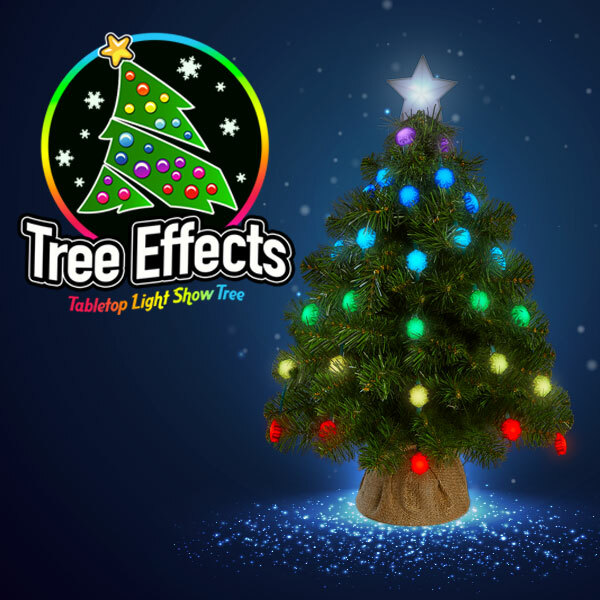 Tree Effects is a stunning tabletop light show tree with 50 full-color light patterns, changeable light caps, and a wireless remote for only $49. The product is perfect for people who want to add a little Christmas cheer but have limited space or no longer want to hassle with a big tree. Unlike traditional pre-lit trees, Tree Effects operates every LED independently to deliver spectacular full-color effects that mesmerize friends and family. Simply fluff the tree, place the lights, then plug it in for an instant light show that is easily controlled with the provided wireless remote. Tree Effects also features changeable light caps. You can replace the included mini-snowflakes with new shapes like stars, pumpkins, or pet paws, for different holidays or themed looks. Tree Effects. Discount applied at checkout. Tree Effects was first introduced through Kickstarter in March 2017, and the project was completely funded within 48 hours. 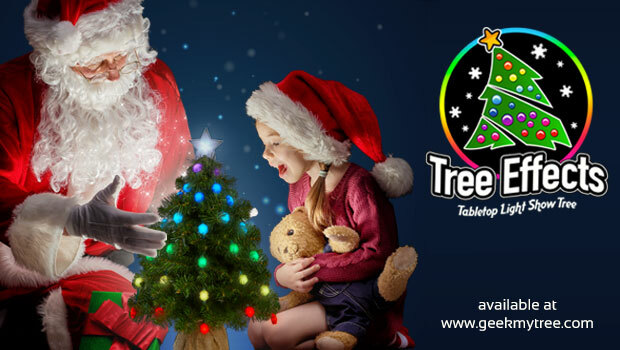 Tree Effects delivers the experience of the original GeekMyTree GlowBalls seen on Shark Tank on a tabletop tree for a fraction of the original price. 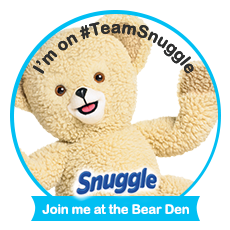 GeekMyTree, based in Grand Haven, Michigan, appeared on Shark Tank in December 2015. On the show, the company introduced its hassle-free way to create sophisticated, brilliant, full-color light shows on full-sized Christmas trees, garnering an investment from Kevin O'Leary. GeekMyTree's patented and artistic technologies have propelled the company to a leadership role in full-color, consumer-based, light show systems. Thanks for stopping by Dnbusters Place! In exchange for this blog post a future review post i will receive One Free Tree Effects! The Ultimate Tabletop Christmas Tree! Thanks bunches USfamilyguide.com!